Kumail Nanjiani is in talks to join Angelina Jolie to star in Marvel Studios’ The Eternals in what would be Nanjiani’s first venture into the superhero realm. The project which is helmed under Chloe Zhao is based on the 1976 comic book series created by Jack Kirby. The project will feature the super-powered and near-immortal beings known as Eternals and a more monstrous offshoot known as the Deviants that were created by cosmic beings known as Celestials. 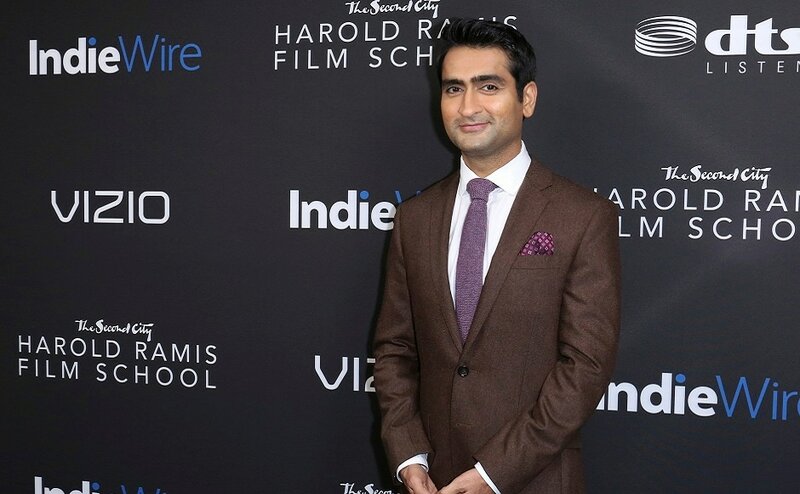 Nanjiani, who earned an Oscar nomination for co-writing The Big Sick with wife Emily Gordon, will feature in one of the first Twilight Zone episodes from CBS All-Access and exec producer Jordan Peele. He will be seen in Sony’s Men in Black: International, which is set to open on 14 June. He recently wrapped up Paramount’s Lovebirds, for which he serves as an executive producer and stars alongside Issa Rae.